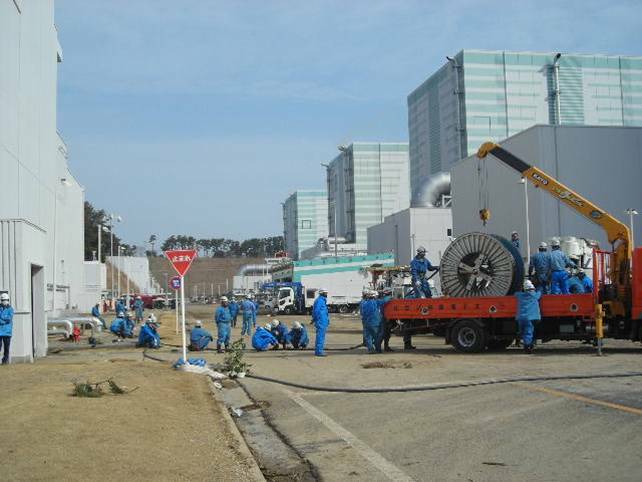 This is one of the questions we are asked the most, “how much radiation was released from Fukushima”. Many of the estimates out there are old initial estimates of the meltdown phase and do not include radiation releases over the years. In our effort to answer this question we found a wide variety of research and estimates. With time researchers were able to use other tools and testing to create a better idea about how much has been released. These estimate ranges are presented to give an idea of the broad range of official estimates and are not a specific scientific study. What these widely divergent estimates show is that there is a need for more honest and accurate study of this issue. We looked at these two disasters since they are frequently compared to each other. The extremely high levels, all in petabecquerels are problematic even if there is a considerable difference between the two. *does not include radiation that escaped via air but fell into the sea or that washed out to sea via rivers. The release estimates provided by UNSCEAR were used for comparison. 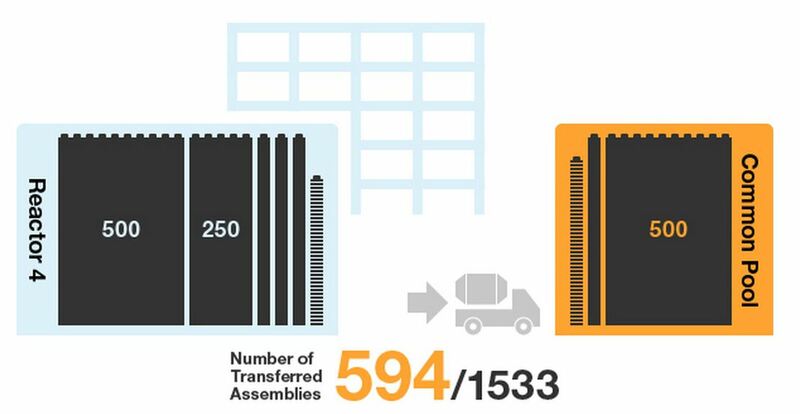 The total number of assemblies on site as either reactor fuel or spent fuel at Fukushima Daiichi is 14605. This includes units 1-6 and the common pool. Based on TEPCO’s statements cited by UPI we back tracked to get a rough estimate of the radiation potential per assembly. We came up with a rough number of 1.64 Pbq per assembly. Radiation levels would be varied per assembly depending on the age of any spent fuel, with older fuel having less inventory available due to decay. If anything this estimate would be an over-estimate of the plant inventory that could be potentially released. It is assumed that most of the radiation releases were from units 1-3 out of the reactor with some potential from the spent fuel pools. 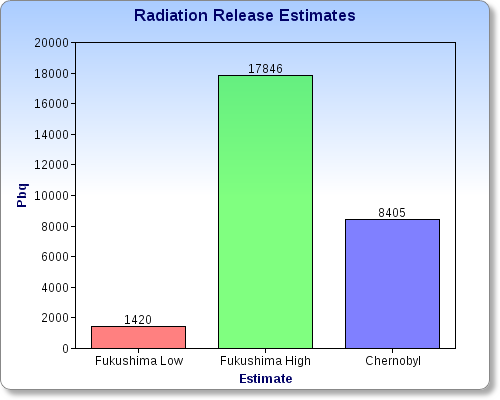 This graph shows how drastic the high end of the radiation releases at the plant are when compared to the total inventory at the plant. TEPCO gave some estimates what they think is the percentage of each melted down unit to be released to the atmosphere during the initial disaster. More information can be found in our spreadsheet where we collected a variety of research sources into the radiation release estimates. Please cite us as a source for any republication of any of this data and please do not reproduce any of our work in whole without permission.